WeddingTropics is one of the largest online sources for unique island wedding apparel. They specialize in their own designer label of men’s linen beach wedding attire and a wide variety of simple traditional beach wedding dresses and bridesmaid dresses. Visit WeddingTropics online today and check out their gallery of clients on Facebook. Cormia Leather Slippers – Great Grooms Gift! The wedding dresses I am watching here is very gorgeous. I am very pleased after seeing it. I am also planning for wedding. 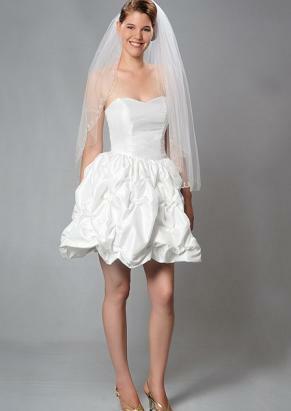 I will try my best to buy my wedding dresses from your recommended site. Thanks for the beautiful collection and information. The bride is stunning. It can capture everyone’s attention. This is lightweight and comfortable.